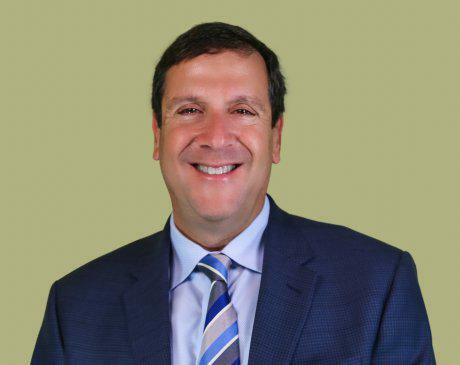 Dr. David Ritholtz founded and has directed Premier Dental Associates of Lower Manhattan since its inception in 1996. He has been practicing general and cosmetic dentistry in the Wall Street area for over twenty-five years. Dr. Ritholtz graduated from Yeshiva College with a Bachelor of Arts degree in Biology. He received his Doctor of Dental Surgery degree from the New York University College of Dentistry. He is a member of the American Dental Association and the First District Dental Society of the State of New York. Dr. Ritholtz resides on Long Island with his family. He loves all sports and is an avid golfer.